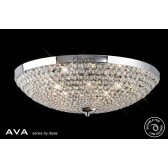 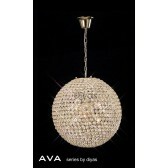 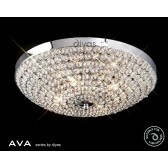 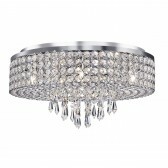 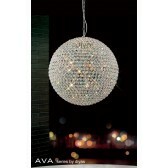 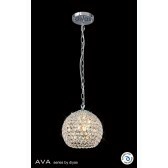 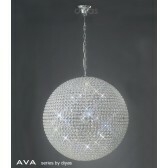 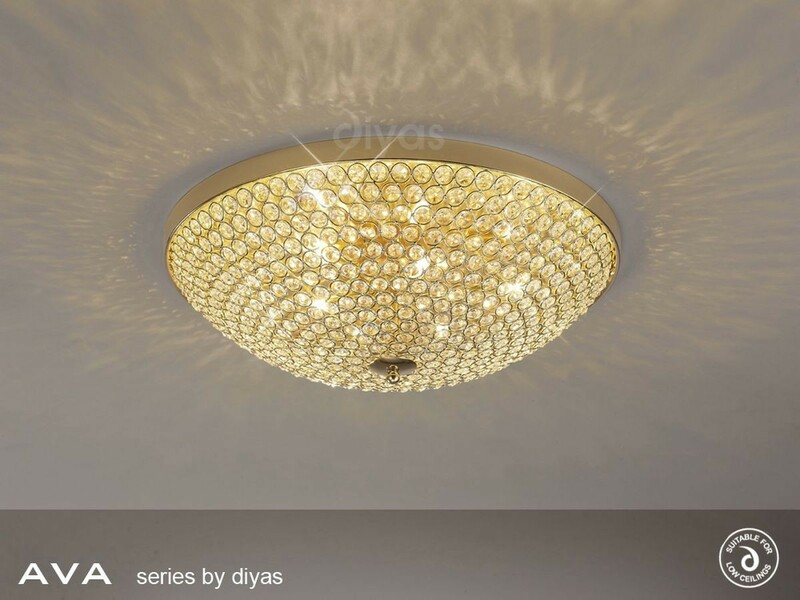 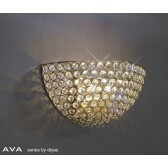 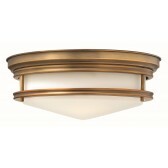 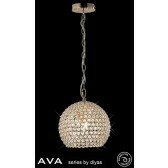 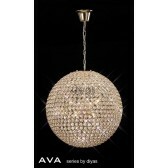 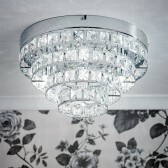 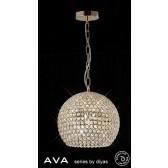 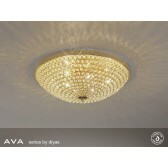 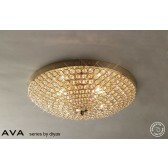 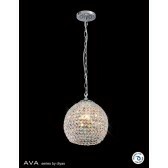 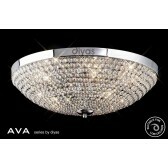 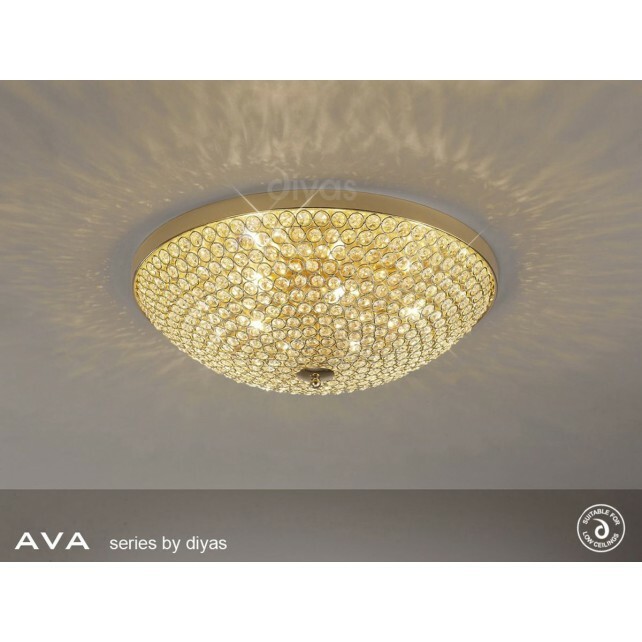 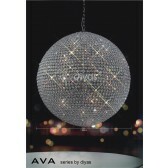 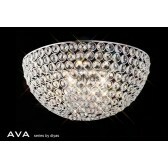 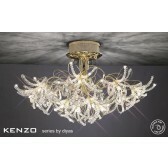 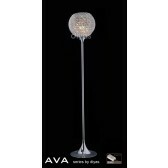 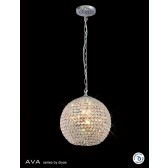 A stunning Polished Chrome or French Gold Sphere range completely loaded with High Quality Octagon Crystal. 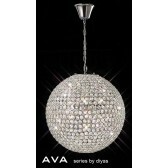 By using smaller crystals and consequently more of them the end result is truly spectacular creating a mass of colour and sparkle. 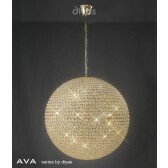 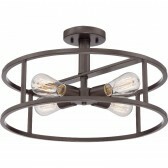 The smaller sphere pendants have an open bottom. 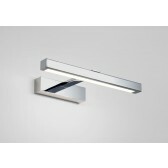 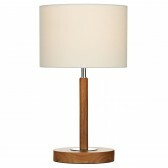 The complimenting table lamps can be a feature on their own.